An Overlanding and Camping YouTube Channel for Families. 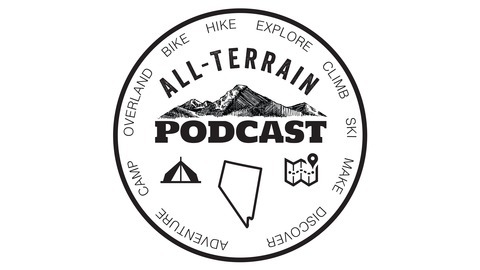 I’m super stoked to have Kevin and Sarah McCuiston from the awesome YouTube Channel, Lifestyle Overland on the podcast. These two have been exploring the back roads of the southwest US in their 4 Runner with their Daughter for the last few years and documenting their travels on their blog and YouTube Channel. These days their home base is Phoenix, AZ and Kevin is working for the Overland trailer manufacturer, Turtleback Trailers. 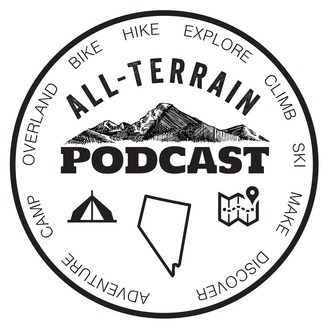 The post Lifestyle Overland: All-Terrain Podcast #15 appeared first on All-Terrain Family.